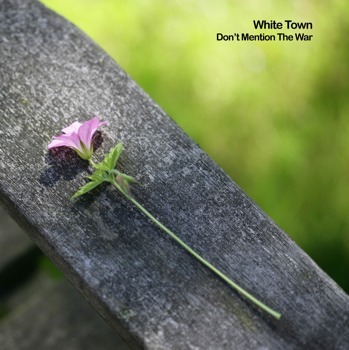 White Town – Buy My New Album! Now you can buy your own lovely copy of ‘DMTW’ direct from CD Baby! Just click the button or follow this link to have a listen to soundclips of the new tracks and see if you fancy shelling out for it. CD Baby ship internationally and I just worked out that if you’re a Brit buying the album, the cost is £10.67 including postage (or £9 if you opt for no jewel case). Not bad, eh? I’ll do another update when it’s available on iTunes, hopefully soon!